We at Finadium are working on some big picture topics these days. For the benefit of research subscribers, here are three things we think you need to be actively thinking about and two you can put on the back burner. Costs of capital for repo. This seems like the real deal – costs are rising in a tangible way. 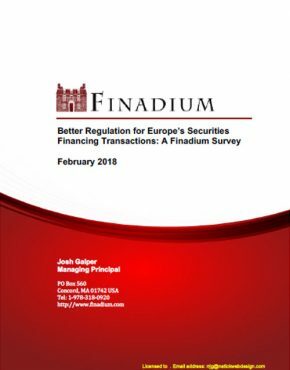 We’ve already gotten reports from clients of dealers fessing up to the charges… then talking about structured products to avoid the regulations. This goes further than Collateralized Commercial Paper and gets into SIVs and other structures that are cost of capital friendly. The fact is, funding is still needed in the market, but the market won’t be paying an extra 60 bps for that funding. Interest rates are just too low to cover that cost. This would be easier if interest rates were in the 3% to 5% range. New products. 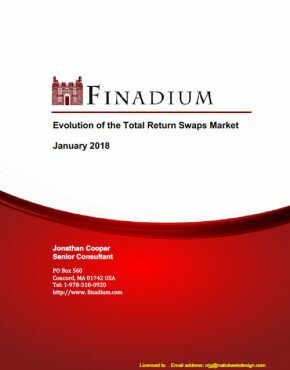 The market is changing fast – we think that the last six months and the next 30 are the critical window of change in the markets. We expect that some (but not all) of the newer products launched in this period will be game changers. 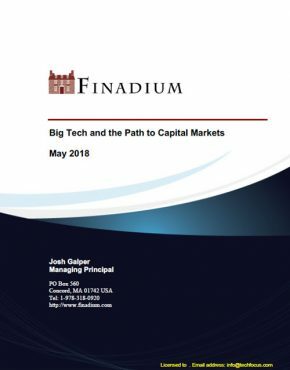 Market participants, vendors and regulators need to keep a close eye on this stuff – read up, go to workshops, grab a coffee with someone in the know. Winners and losers could be defined before every player really has their eye on the ball. We’ll be discussing this a good bit more at our repo/secured funding event in New York on June 4. Collateral management technology. We’re still taking baby steps with collateral management IT. 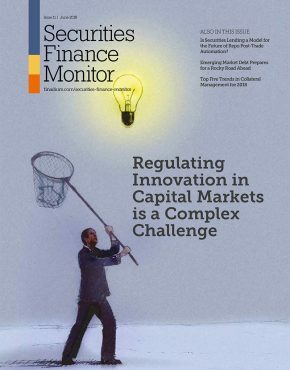 The real game changers happen when firms have made a cultural shift to understanding and centralizing collateral controls. That’s when you get optimization. Some ways off is still really generating revenue from collateral, which itself will be interesting, but we’re not there yet. The important thing now is to make sure your firm is in the process of getting the right IT installed, because this is a technology intensive game. Then, is there one internal group with firm-wide controls over collateral? 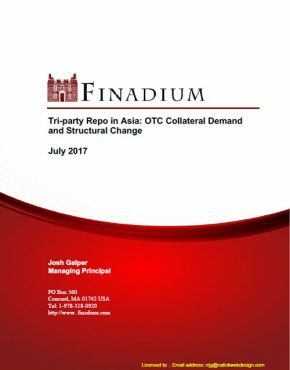 This is turning into a real strategic edge when translated into the cost of collateral for trading OTC derivatives and other collateralized products. 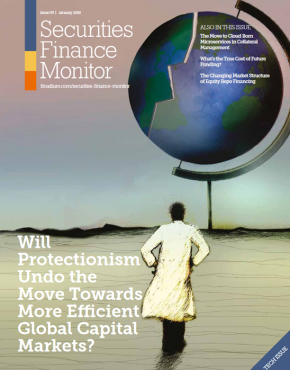 The future of indemnification. So far this is looking like a sleeper – the market will sort itself out, with agents providing indemnification to valued clients and reducing or eliminating it when it isn’t cost efficient. One asset manager has recently gone so far as to suggest they should be paid for doing indemnified business with their agent due to the uncorrelated nature of their lending activity. We’re pretty certain that their agent won’t agree, but it makes the point that some books of business are better than others from a cost of capital and revenue generation standpoint. We’ll leave the impact of CCPs in securities lending aside for right now, but suffice to say we agree with the general conclusions in the market that CCPs would reduce any cost of capital charge for agents providing indemnification. T+2 settlement and securities lending. While there is an enhanced risk of recall failure, we don’t see T+2 as creating any real problems in the market. Rather, we think that there will be an adjustment period, after which T+2 settlement will just seem like the regular thing to do. 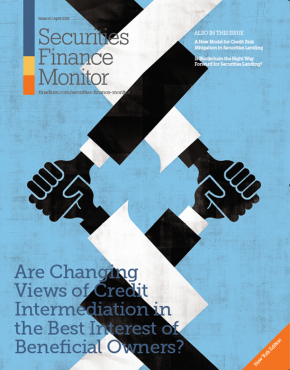 Securities lending transactions will just fall in line.